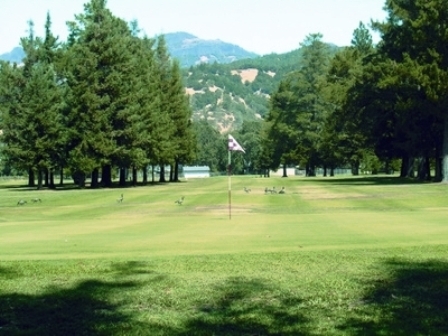 Mount Saint Helena Golf Course is a Public, 9 hole golf course located in Calistoga, California. 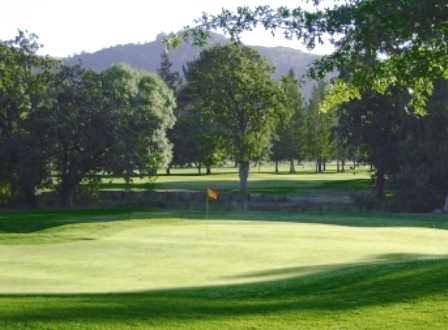 Mount Saint Helena Golf Course first opened for play in 1952. 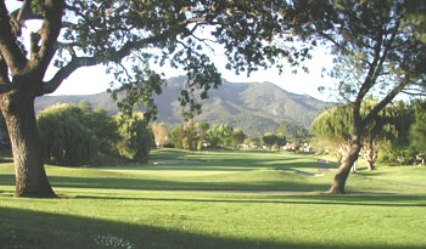 The course was designed by Jack Fleming. Although an executive course (no par-5s) the course plays a lot more like half of an 18-hole regulation course than a 9-hole executive. 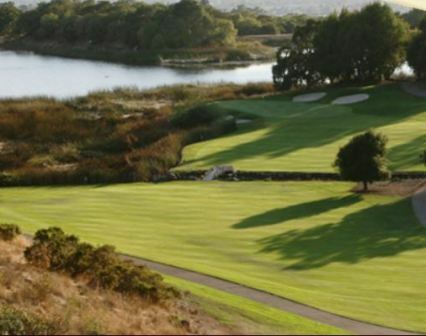 The course has two par-3s, 7 par-4s, straight tree-lined fairways and small greens. Views of Mt. St. Helena and the Palisades are served up. Par for the course is 34. From the back tees the course plays to 2,759 yards. 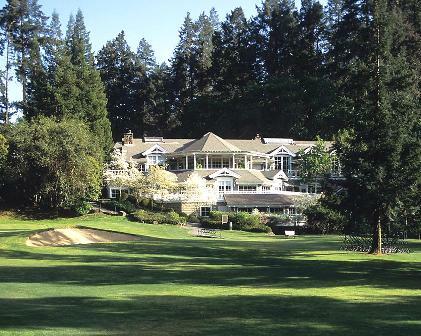 From the ladies' tees the course plays to 2,650 yards and a par of 35. 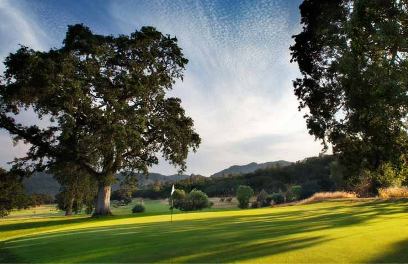 The longest hole on the course is #6, a par-4 that plays to 441 yards. #7 plays to 391 yards, #8 measures 393, yards, and #9 comes in at 310 yards. 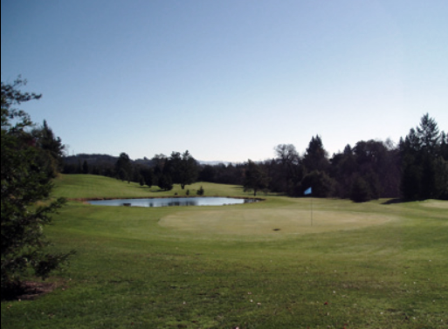 The shortest hole on the course is # 5, a par-3 that plays to 144 yards from the back tees. 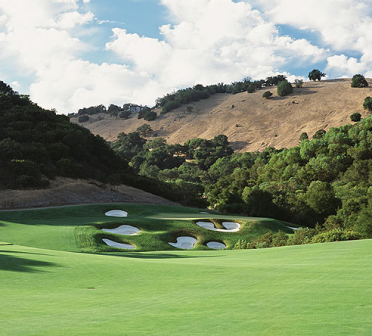 Watch out for # 6, the 441 yard par-4 challenge is the #1 handicap hole on the course. 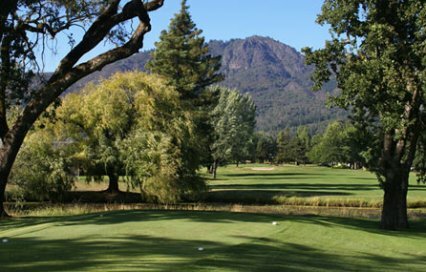 The easiest hole at Mount Saint Helena Golf Course is # 5, the short par-3 that measures 303 yards from the tips.